Our language is at the very heart of who we are as a people. 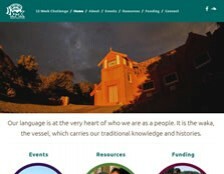 It is the waka, the vessel, which carries our traditional knowledge and histories. 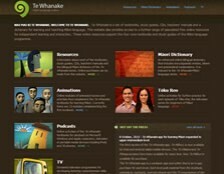 Study the basics of the Māori Language, through online video movie lessons. 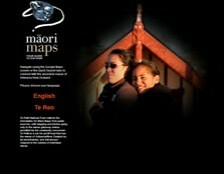 Learn to kōrero or speak Te Reo Māori and get links to MāoriLanguage resources and organisations to help you. 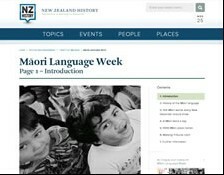 Every year since 1975 New Zealand has marked Māori Language Week. 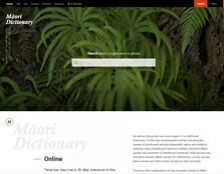 This is a time for all New Zealanders to celebrate te reo Māori (the Māori language) and to use more Māori phrases in everyday life. In 2016 Māori Language Week runs from 4-10 July, the theme is ākina to reo – behind you all the way, which is about using te reo Māori to support people, to inspire and to cheer on. 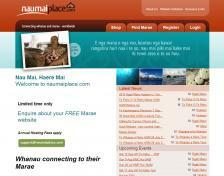 Whanau connecting to their Marae. Some people call us the 'Marae Geeks'. 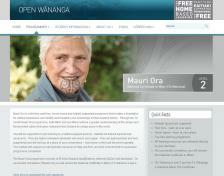 Put the word 'passionate' in there and we think that probably aptly describes us ...'Passionate Marae Geeks'.